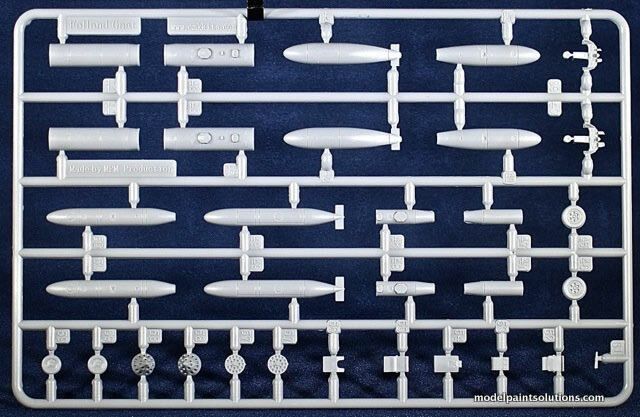 Three sprues carrying 80 parts in grey styrene (25 aren’t used), 4 clear parts, and 1 decal sheet with markings for 4 airframes. Crisp and scale-appropriate details (recessed and in relief) combined with good engineering and a straightforward, conventional building sequence will make for a fast and easy assembly. This is a well-engineered kit with beautiful detailing, clear canopy parts and, quality decals with 4 attention-grabbing schemes. There’s a lot to like in this little box. 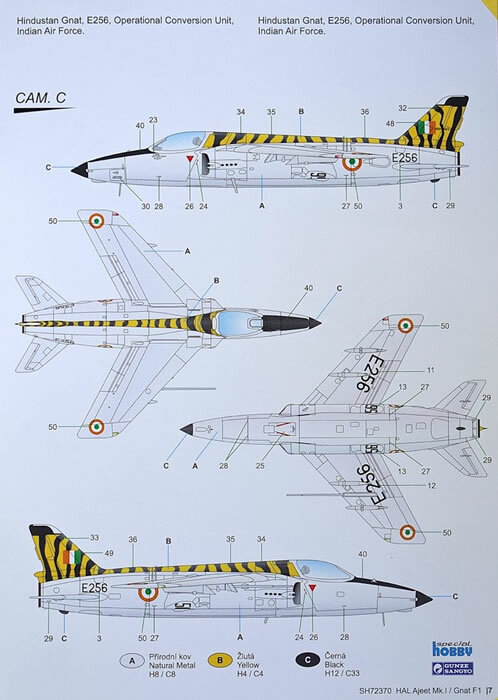 The HAL Ajeet (Sanskrit: for Invincible or Unconquerable) was a jet-powered fighter aircraft developed and manufactured by Indian aerospace manufacturer Hindustan Aeronautics Limited (HAL) and operated by the Indian Air Force (IAF) between 1977 and 1991. The Ajeet is a derivative of the British Folland Gnat light fighter aircraft. The Gnat, which had been procured in large numbers for the IAF and produced under license by HAL, had acquitted itself favorably during its Indian service, including in active combat roles during multiple conflicts with the neighboring nation of Pakistan, including the Indo-Pakistani War of 1965 and the Indo-Pakistani War of 1971. 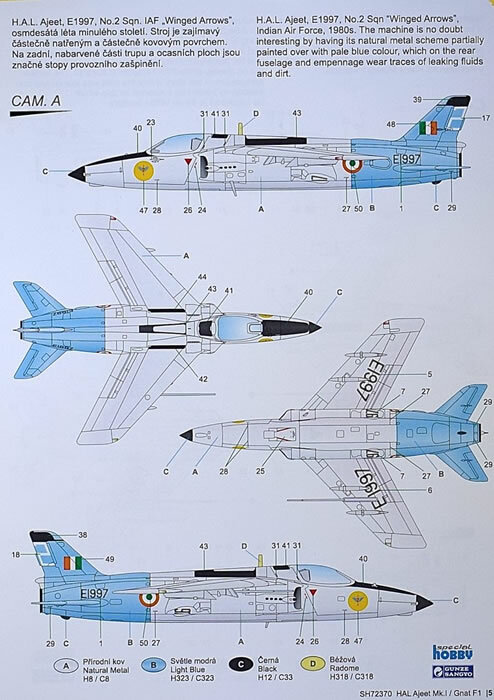 As such, the IAF had a positive attitude towards the type, despite observing shortcomings in maintainability and some subsystems, thus, during 1972 the service issued a requirement calling for the development of an upgraded and more capable variant of the Gnat, leading to the development of the Ajeet by HAL. 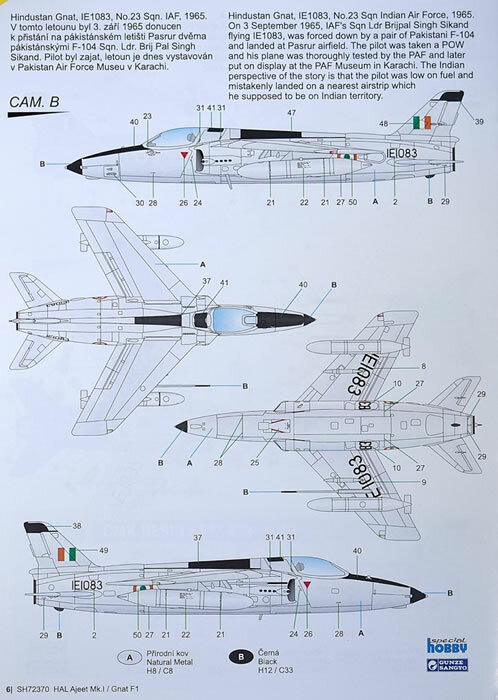 In the design phase of the Ajeet, HAL redesigned several aspects of the aircraft while seeking to improve both the reliability and effectiveness of several subsystems, such as the avionics and hydraulic systems. The adoption of a wet wing expanded the fighter's internal fuel capacity and freed-up several underwing hardpoints for other purposes, effectively increasing both the range and payload capability of the aircraft. 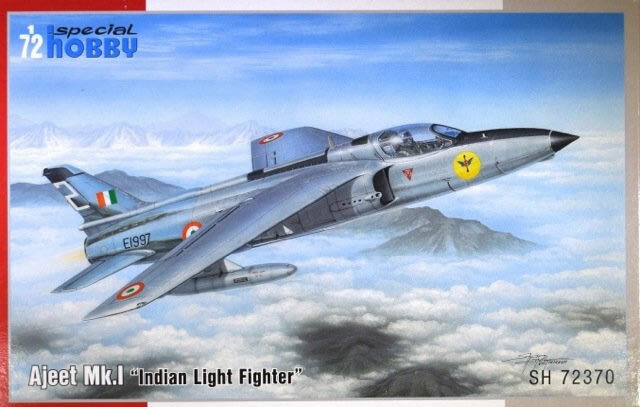 On 6 March 1975, the first of two Ajeet prototypes (produced by conversion of the final two license-produced Gnat fighters) conducted its maiden flight. Satisfactory performance of these prototypes contributed to the issuing of a production order for the Ajeet with the first production aircraft performing its maiden flight on September 30, 1976. The type was introduced into service the following year and had a relatively brief and unremarkable service life. During 1977, the HAL Ajeet was accepted into operational service with the IAF however only one squadron (No. 2 Squadron) became operational on the type. According to political author Chris Smith, the lack of enthusiasm on the part of the IAF for the Ajeet was down to a change in attitudes; the service had allegedly become increasingly opposed to the use of single-engine aircraft while a preference for fighters capable of supersonic speeds had also grown, as such, the Ajeet contrasted poorly with these new priorities. However, the Ajeet benefitted both from a positive combat reputation (garnered by the Gnat) as well as for its relatively low radar cross-section. Having fallen out of political favor, less than one hundred Ajeets were produced and the whole program effectively terminated barely a decade after its initiation. 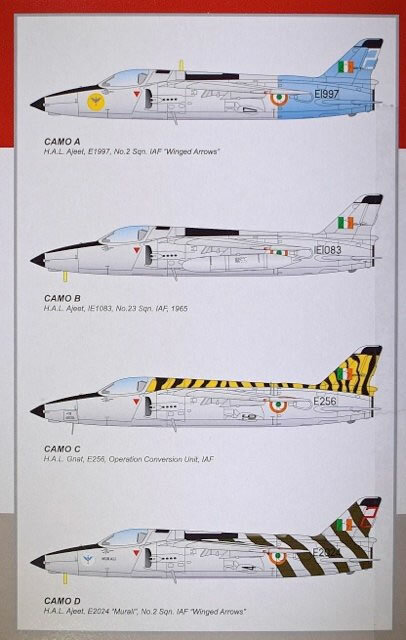 The aircraft built had relatively short and uneventful careers and were retired from IAF service in 1991. The Ajeet was never deployed in combat operations. 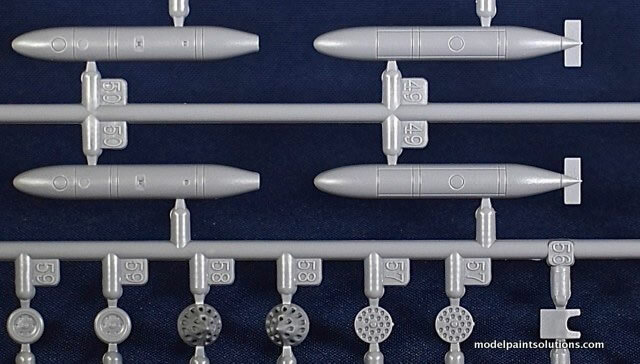 Arriving in a small end-opening box are three sprues of light grey plastic and an individually bagged sprue of clear parts. 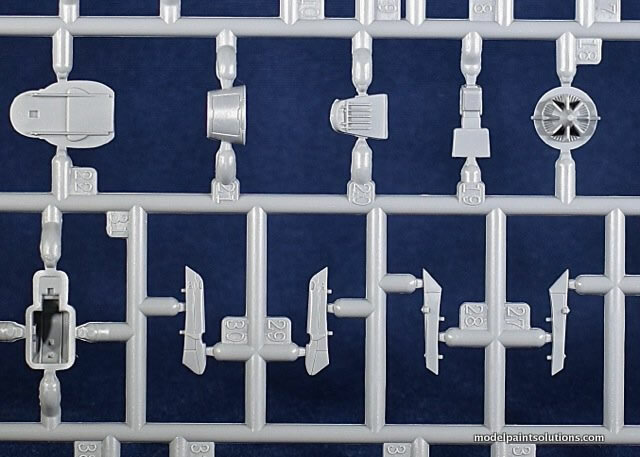 All the sprues are contained in a re-sealable plastic bag. Immediately evident are the very nice and crisp inscribed details and panel lines. The surface details on this model are simply beautiful and belies the limited run nature of the kit. What’s also abundantly clear is how small a model (and therefore real aircraft) the Ajeet is: this is one tiny airplane. It is, of course, a copy of the Folland Gnat F.1. Yes, a small airplane indeed. Assembly is quite conventional so begins (of course) with the cockpit. Once assembled, the 7-piece cockpit tub, nose wheel well, and 4-piece engine are trapped between the fuselage halves. 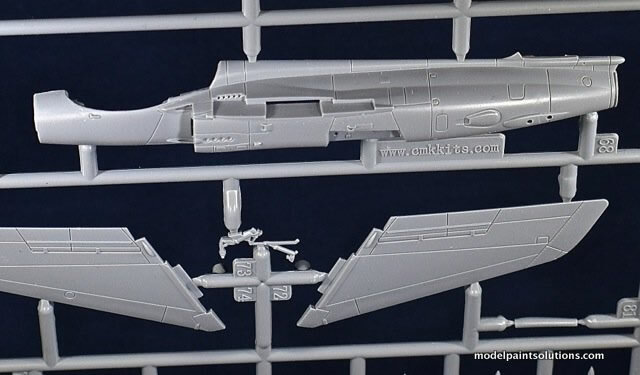 The wings are comprised of upper and lower halves while the vertical stab/rudder and horizontal stab/elevators are single pieces: nice. Once attached to the fuselage, the assembly is completed by adding left and right intakes and a dorsal decking piece just aft of the cockpit. 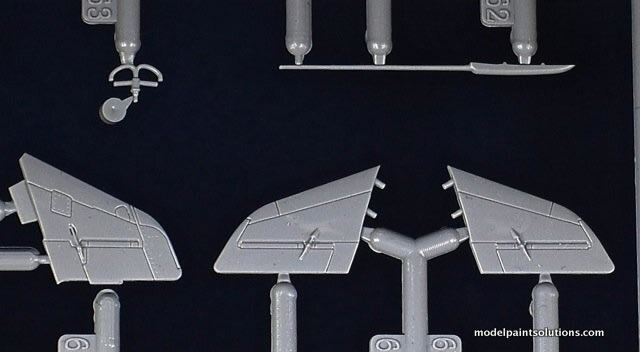 The builder will have to decide at this point in the build which markings the model will wear as there are three options for the forward fuselage/nose cone that are scheme-specific. The landing gear/wheel well doors are assembled and attached next. The gear, wheels, and doors are very nicely molded but strike me as having the potential to be a bit fiddly when being attached. 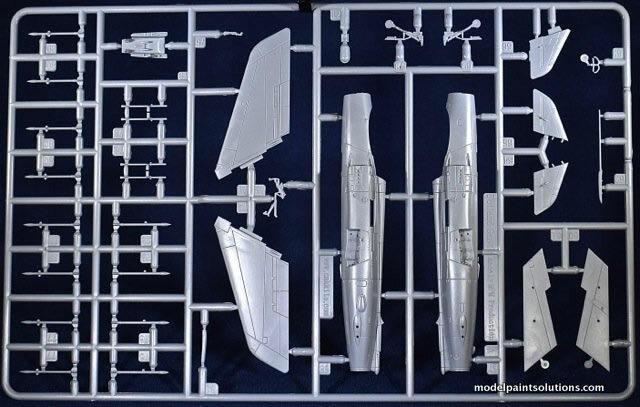 Interestingly, the instructions would have you assemble and install one of two different ejection seats as part of the final building sequence. 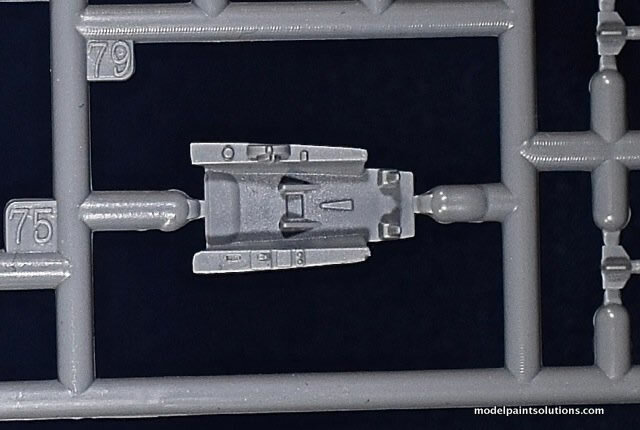 Of note are the two complete ejection seats, which are crisply molded and scheme-specific. 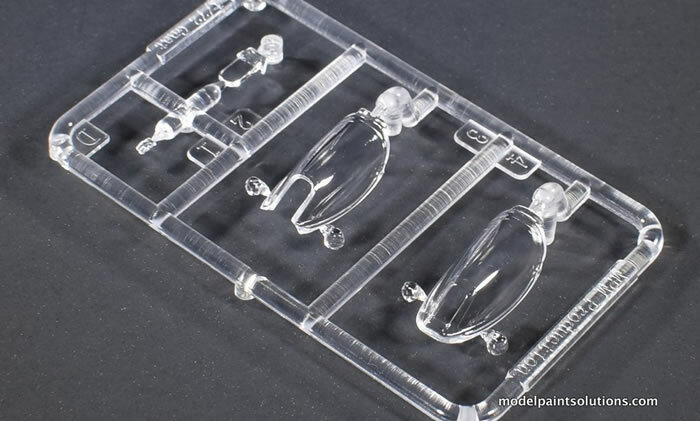 The canopy parts are clear and well molded with both opened and closed options provided. The Ajeet/Gnat has a novel canopy design that entails the large main canopy piece opening forward and independent of a fixed front windscreen panel. 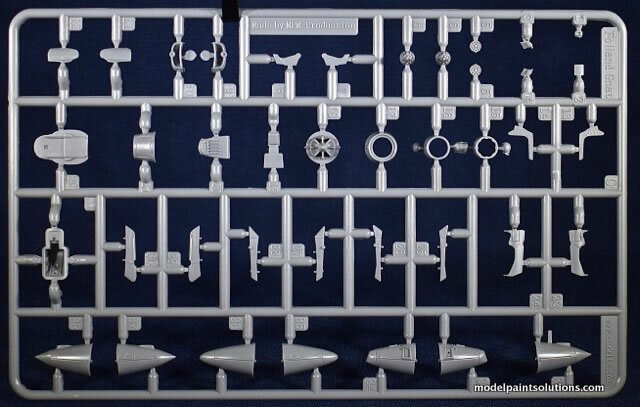 Special Hobby did a very nice job of replicating this design and if built posed open it will be an eye-catcher. 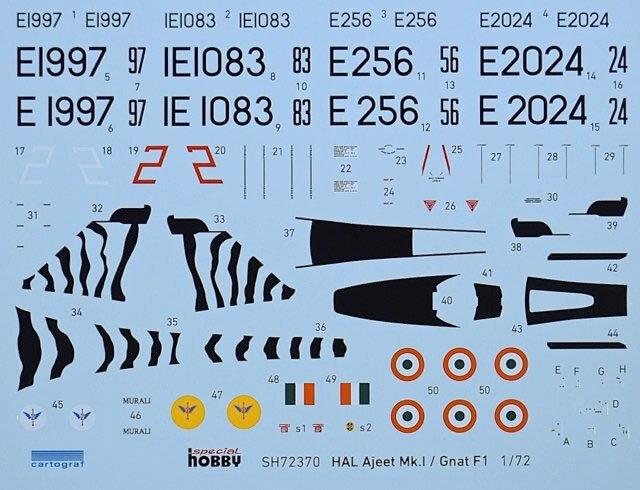 The decal sheet, printed by Cartograph, has good registration and appropriate color and hue. 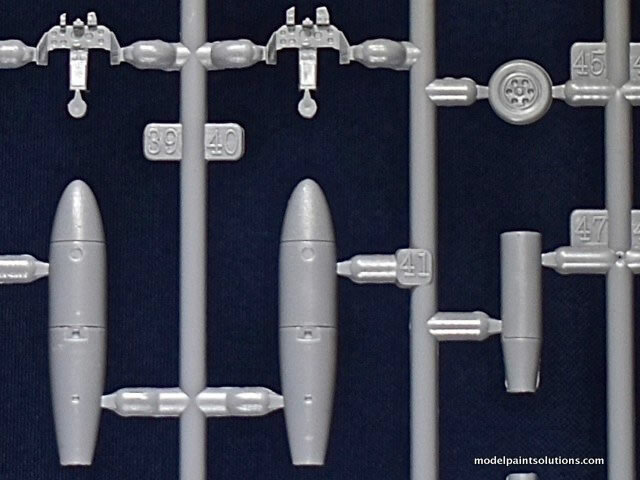 Markings are provided for 4 airframes all of which have a natural metal finish. H.A.L. Ajeet, E1997, No. 2 Squadron “Winged Arrows”, Indian Air Force, 1980’s. -Airframe is overall natural metal with light blue empennage and rear fuselage. Hindustan Gnat, IE1083, No.23 Squadron, Indian Air Force, 1965. -Airframe is overall natural metal. Hindustan Gnat, E256, Operational Conversion Unit, Indian Air Force. 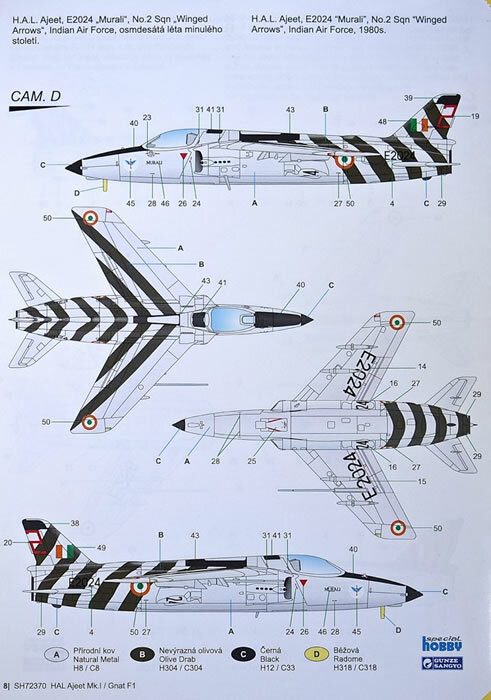 -Airframe is overall natural metal with black and yellow tiger stripes on the spine and vertical stabilizer/rudder. H.A.L. Ajeet, E2024, “Murali”, No. 2 Squadron “Winged Arrows”, Indian Air Force, 1980’s. -Airframe is overall natural metal with angled black stripes on the rear of the fuselage and underwing. This is a beautiful kit that just begs to be built. Ah, if the kit stash was smaller and the days were longer…………but I digress. 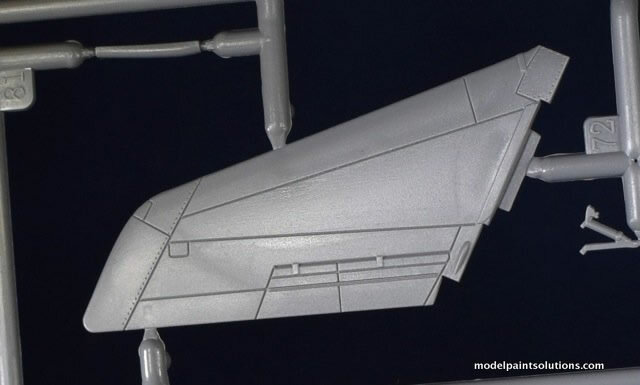 The recessed details, especially on the fuselage are beautifully done. Likewise, the majority of the surface details on this kit are exceptionally well executed. Good ole’ Special Hobby has come a long way from the days of the all-red boxes but has retained their penchant for kitting obscure and lesser-known subjects such as the Ajeet: All the better for us! Keep ‘em coming Special Hobby.